Released 6-22-18, this is the 32st CD in the Songs for Worship and Praise Hymnal series. With this CD. 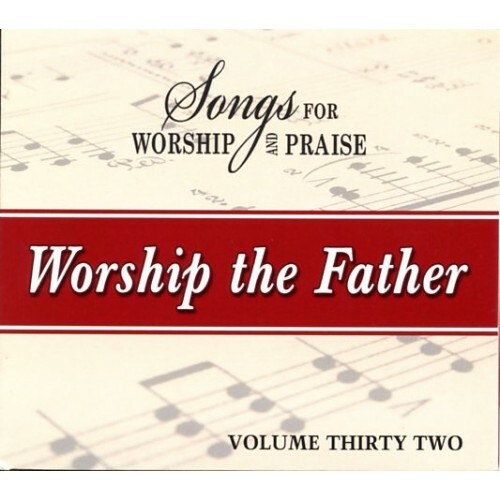 we now have over 700 songs with acappella recordings for this hymnal. 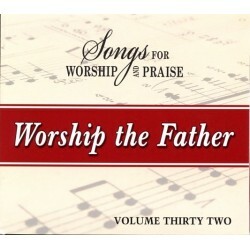 There are various groups singing on this CD.